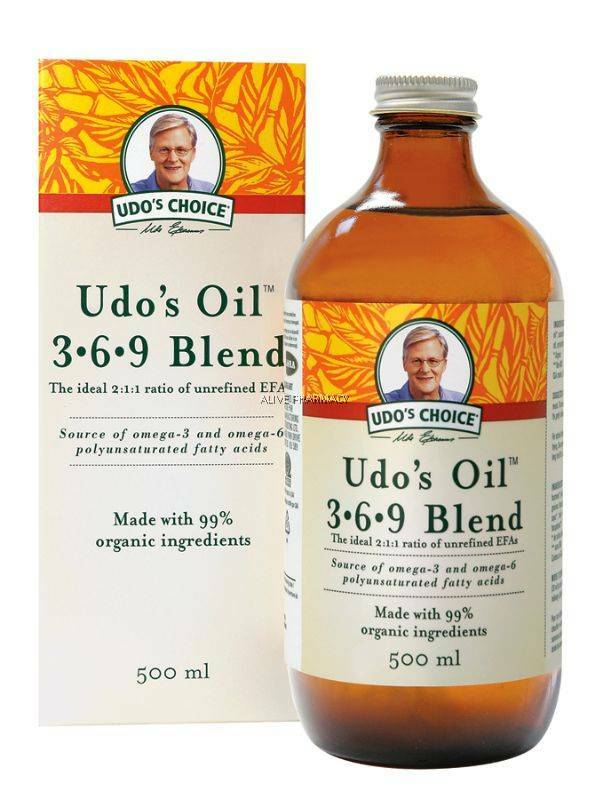 Udo’s 3-6-9 Oil Blend® is pressed and filtered in a state-of-the-art, low heat, light and oxygen-free environment to maximize stability and provide nutritional value and freshness. Nitrogen purged, amber glass bottles are filled with the oil blend and then nitrogen flushed to eliminate oxygen. 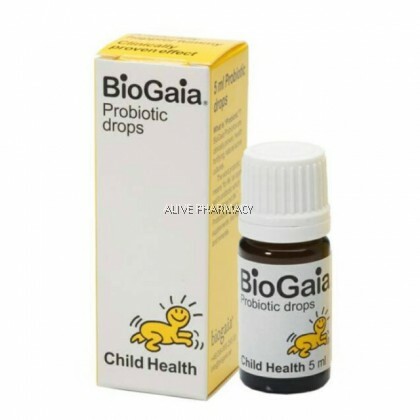 The bottles are then capped and packed in a box to further protect the ingredients and ensure the highest possible quality. 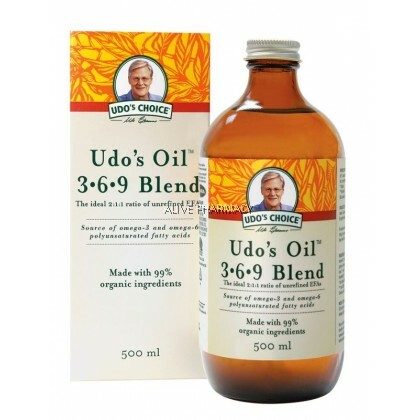 You will always find Udo’s 3-6-9 Oil Blend in the fridge rather than on the shelf to ensure maximum freshness. The majority of oils found in supermarkets have been damaged by heat, light and oxygen and modern processing practices, so our quality and packaging are very important. 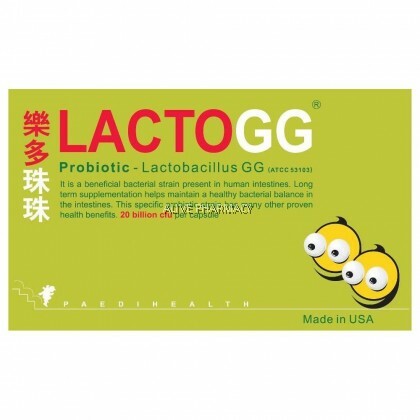 Linoleic Acid (LA) from the omega-6 family. 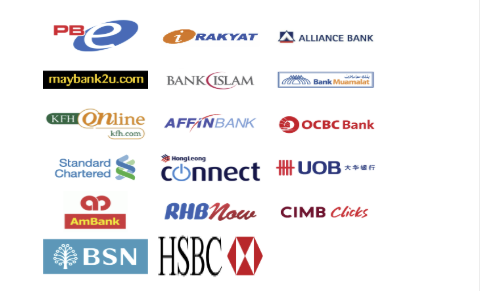 ​We use TaQbin for Cold chain storage.